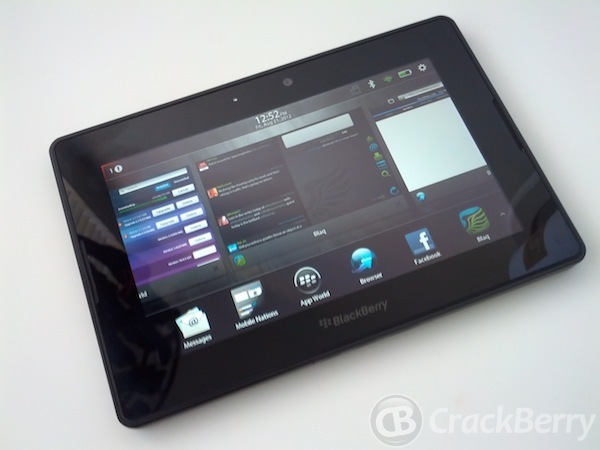 The BlackBerry PlayBook gets yet another price drop in the UK - Anyone for a bargain? It was only last week that here in the UK the 64GB PlayBook got a price drop at Currys/PC World and for some bizarre reason it has been retailing at £129. Both the 16GB and 32GB version of the 7 inch tablet have now also been re-priced and the new costs fall in line with the 64GB model. All three prices are an online exclusive and as well as home delivery you can also reserve and collect from your local store if you wish. I have no idea what stock levels are like so you may not want to hang around. If you are at all hesitant of purchasing the PlayBook may I remind you that we have been promised by RIM that it will indeed get an upgrade to BlackBerry 10, although when exactly this will be is still very much a mystery. Either way, this will be the cheapest way to get a BB10 device and from using the new software you will have to trust me on this one when I say you WILL want one! Head on over to Currys or Dixons and get your orders in.